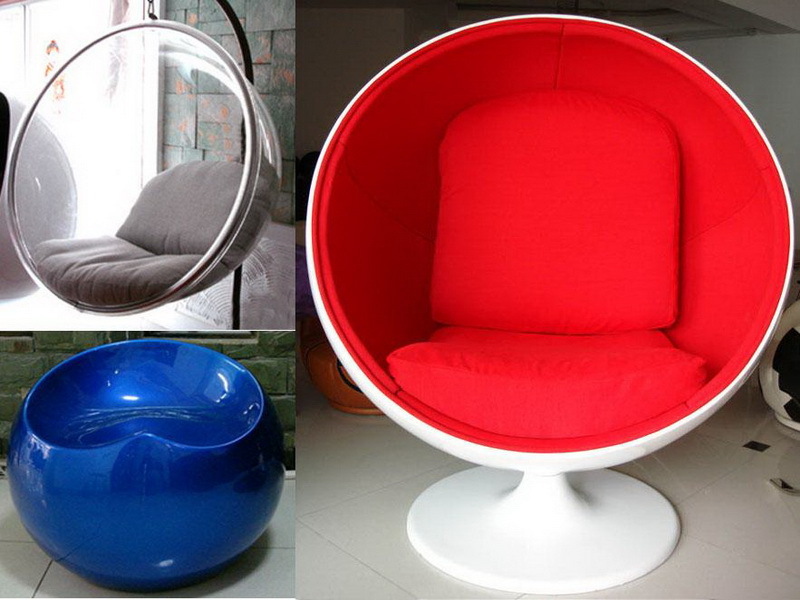 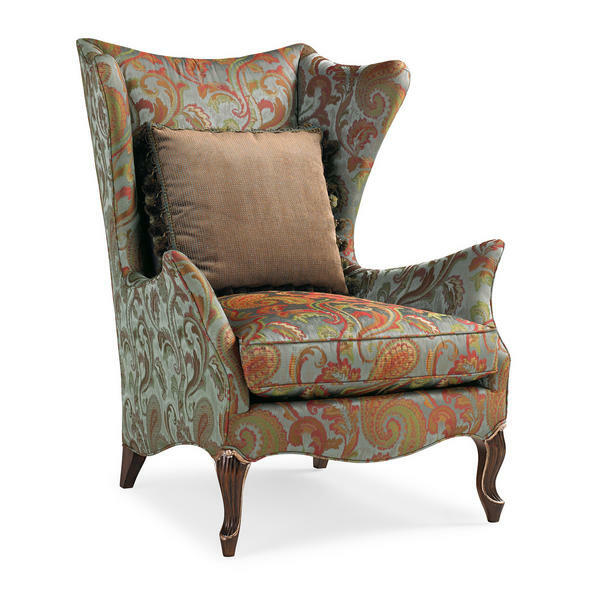 Few styles of chairs offer the elegance and drama of a wing chair, but the variety of types provide options for a wide aesthetic range. 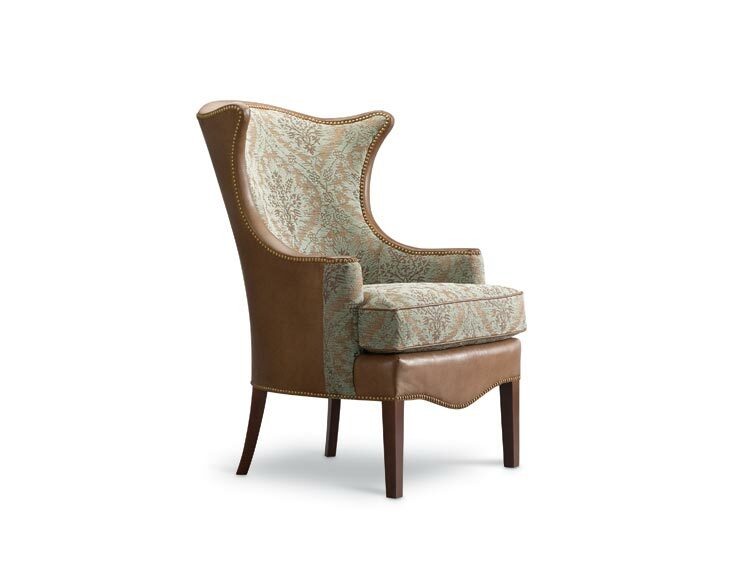 All wingback chairs are distinguished by their fully upholstered and dramatically curved or “wings” bow in the back of the chair structure. 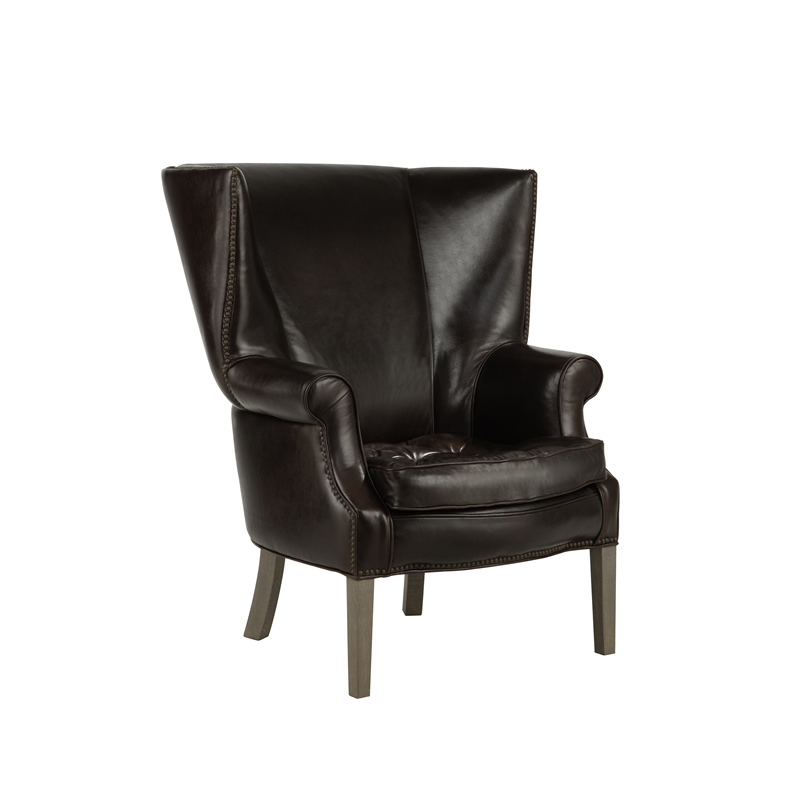 Choose a wing chair that complements your style of decoration to add a little style that does not distract your overall design. 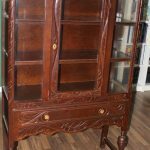 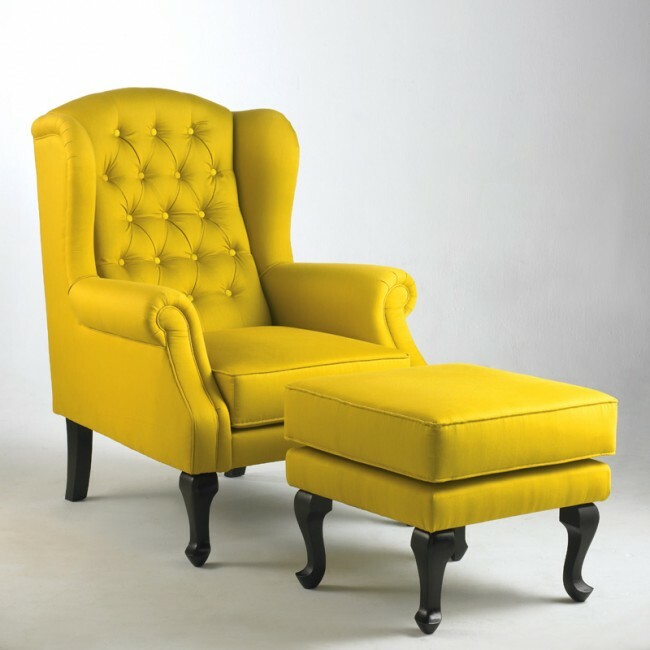 The stylish furniture Queen Anne arose in the 18th century as a reaction to the French more elaborate designs of past centuries. 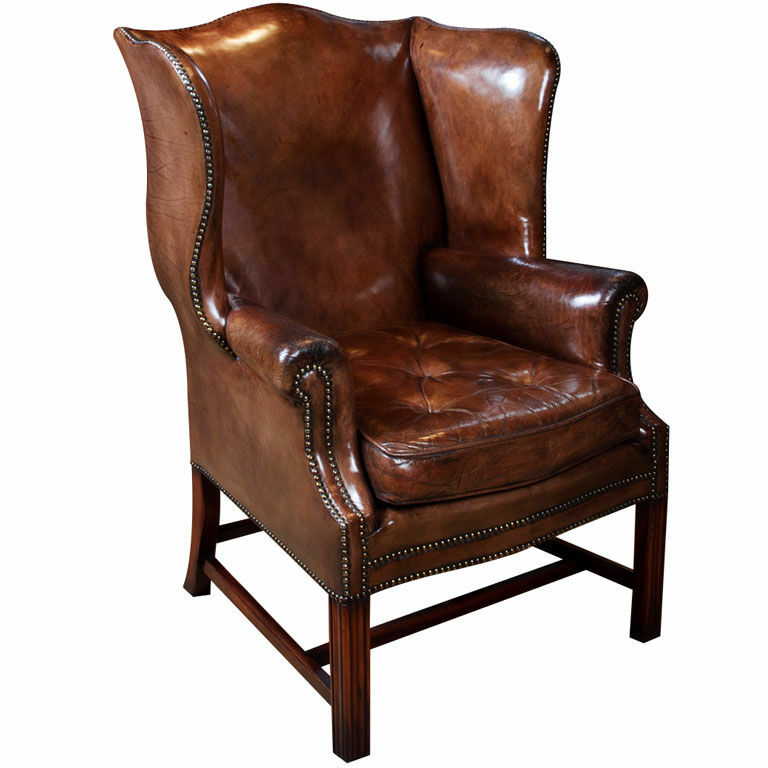 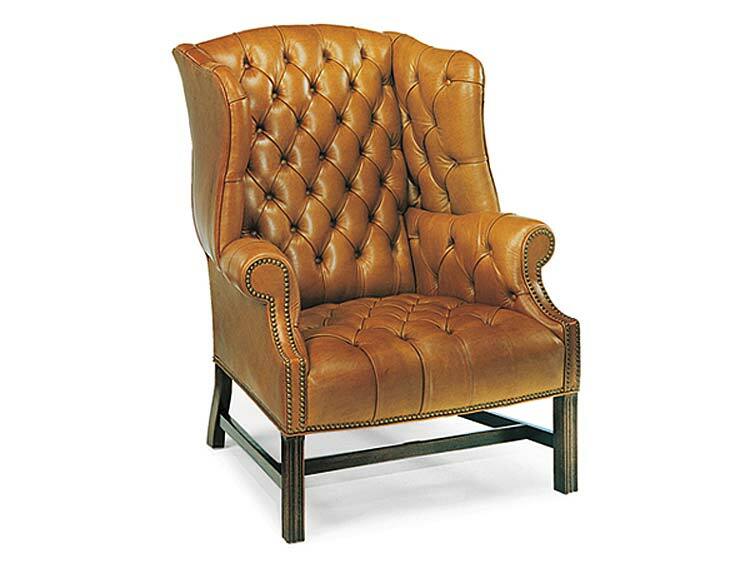 The Queen Anne chair features a horseshoe shaped cushion for the seating area of the wing chair. 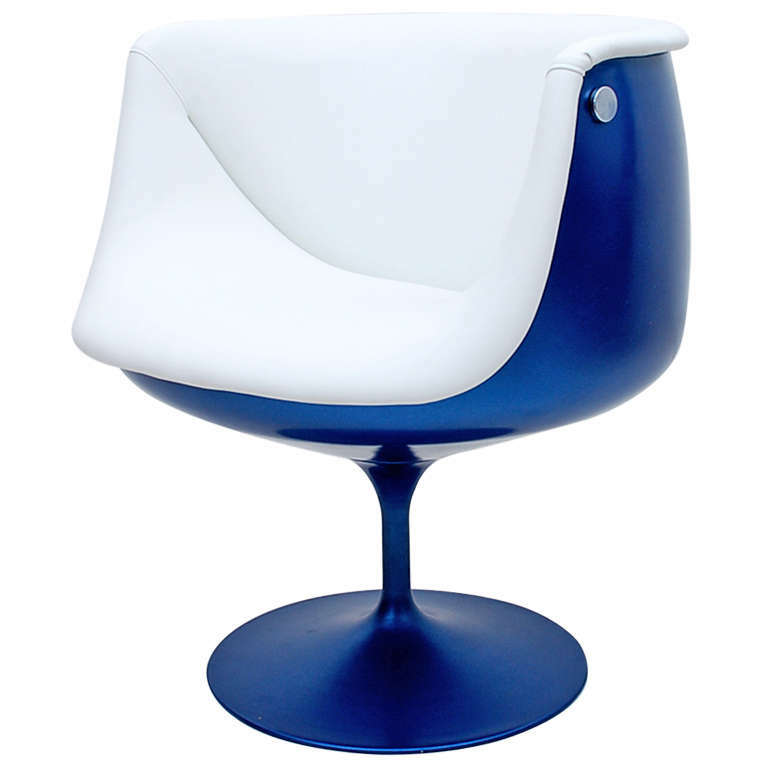 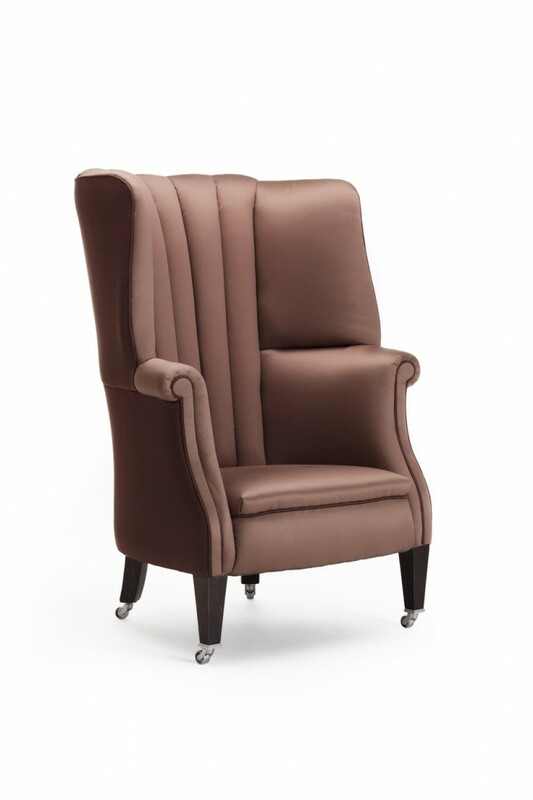 The back of the chair has upholstered ribbed wings enclosing the shoulders and the head of the person sitting. 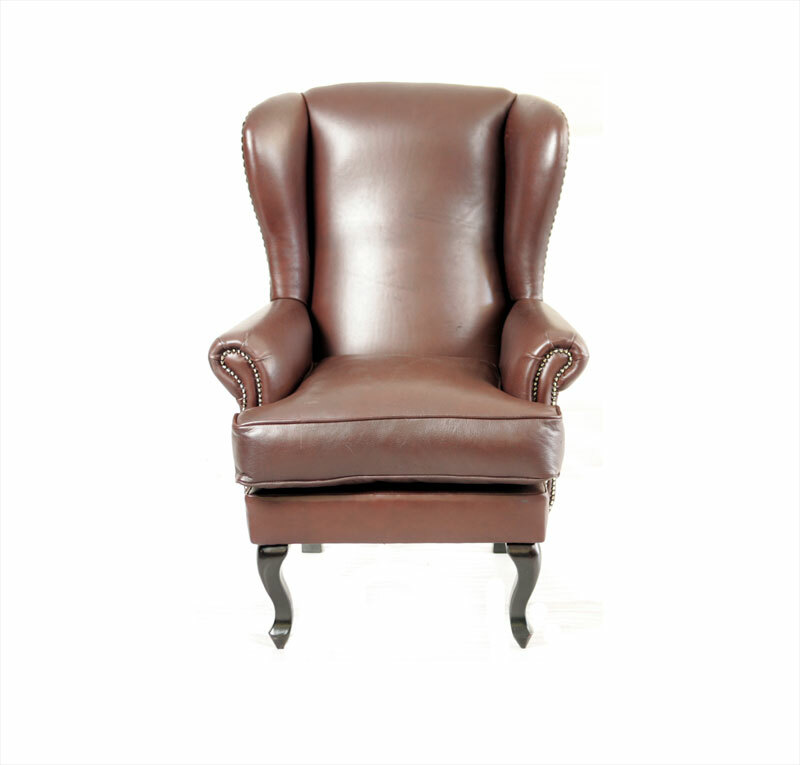 A wingback chairs with American style emerged at the end of 18th century American wingback chairs were inspired by the Queen Anne style wingbacks with some notable distinctions. 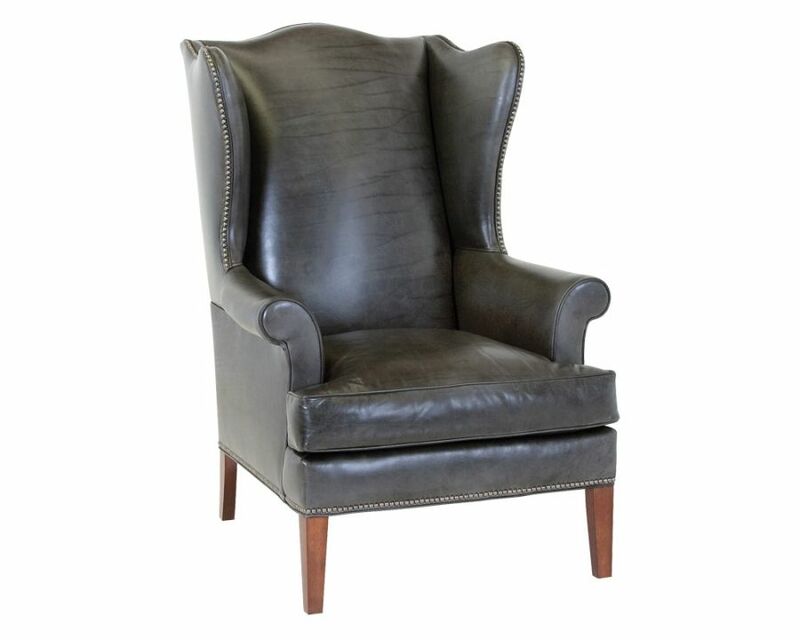 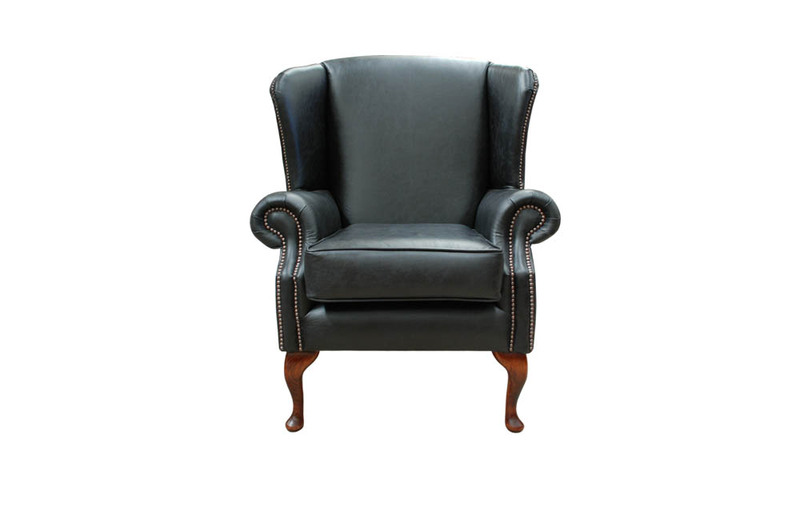 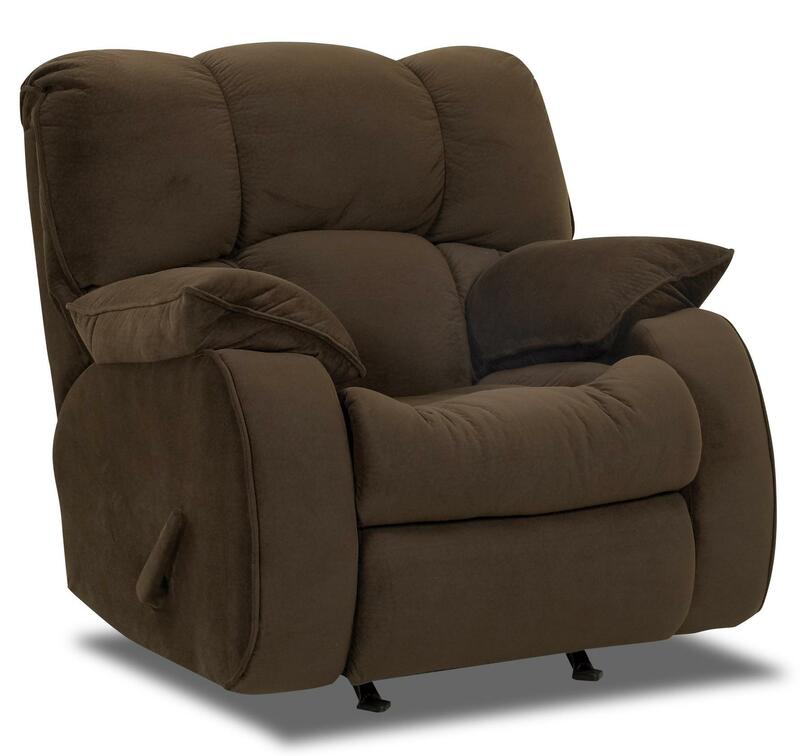 Instead of the curved pad, this wing chair offers a more discreet flat pad. 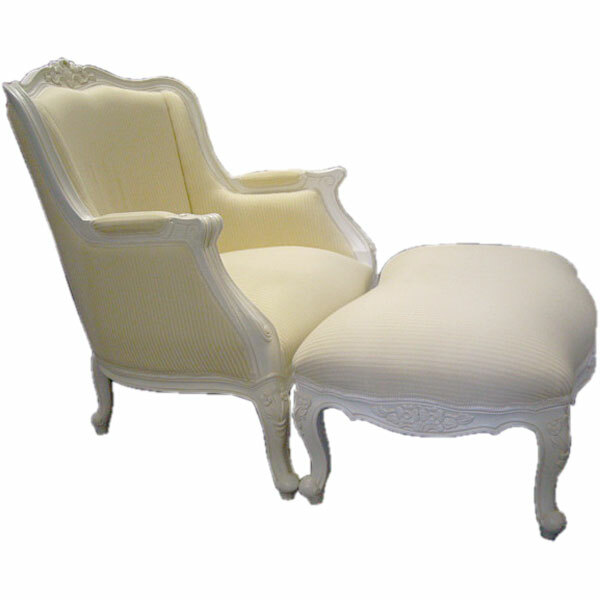 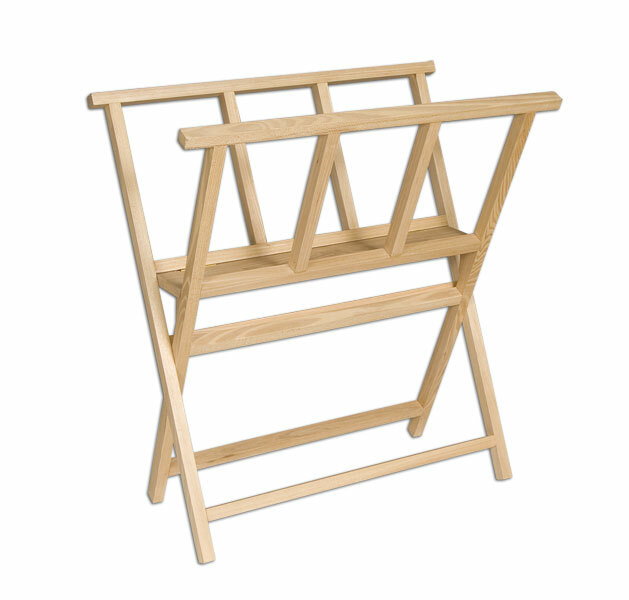 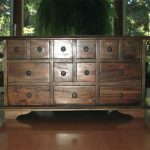 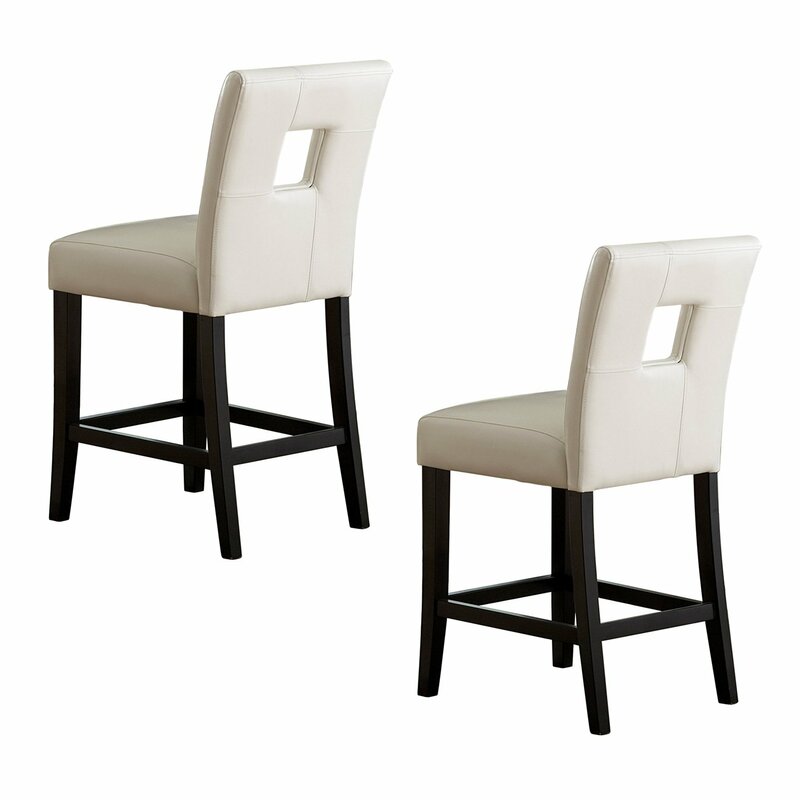 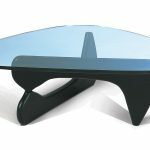 The decorative cabriole legs were changed by simple straight legs. 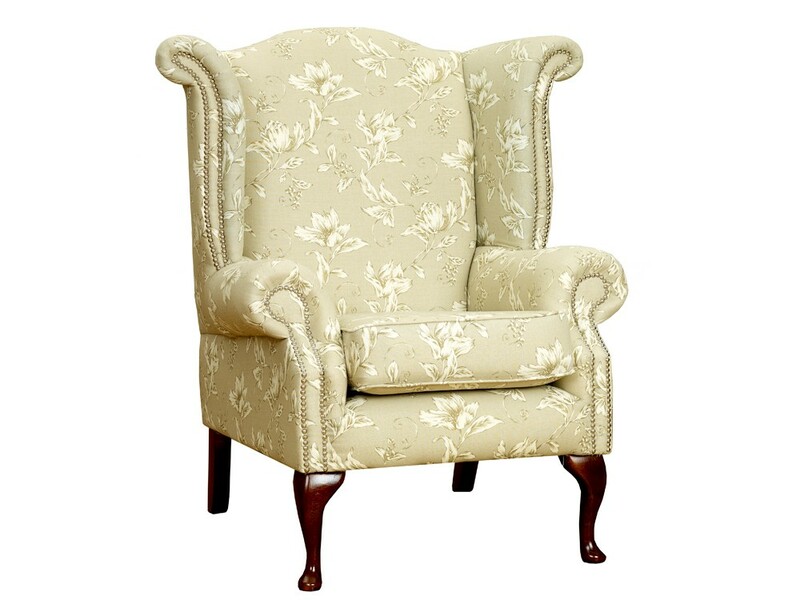 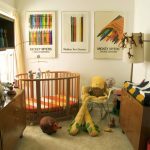 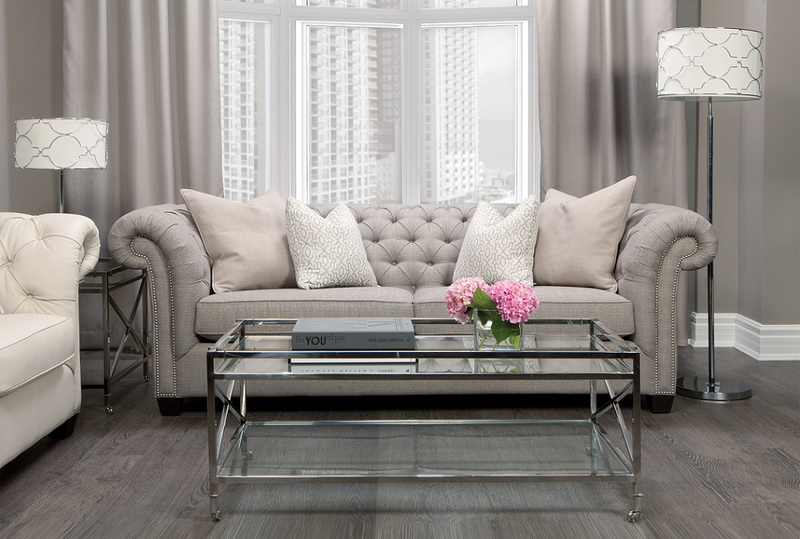 The colonial style had less luxurious fabrics and textures and opted for neutral colors and subtle designs.